Stories continue in all directions to include even the retelling of the stories themselves, as legend is informed by interpretation, and interpretation is informed by time. And so I tell my story to you, as the Mariner told his: he, standing outside the wedding party, snatching at a passing wrist, paralyzing his victim with his gaze; I, standing with my family at the edge of this immortal forest. I tell this story because telling this story is what I must do. OK, I thought. Fair enough. I wanted to get my sneakers and move on with my day. So I said the first book that popped into my mind: The Art of Racing in the Rain, by Garth Stein. When I described the book, he was fascinated — it turns out he is an auto racing fan AND a dog owner. Not that those characteristics are necessary for a person to enjoy The Art of Racing in the Rain, but that lucky coincidence made it a sure bet. When the salesman told me he “still likes paper books” and that he didn’t think there were any bookstores left in the northern suburbs of Chicago, I gave him directions to Lake Forest Book Store, 10 minutes away from the shoe store. I hope he went. 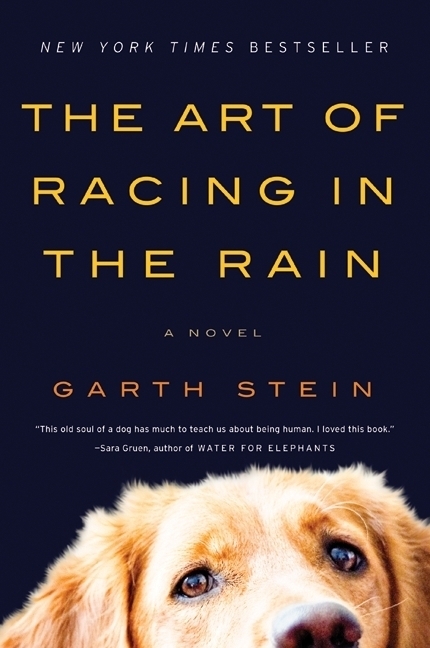 Garth Stein’s The Art of Racing in the Rain isn’t my favorite book (as I said, there’s no such thing) but it is a book that I hold close to my heart. I’ve read it, reread it, underlined favorite passages, and listened to it on audio. No critic would call it a literary masterpiece — it’s not multi-layered, it’s sentimental, and the writing, while lovely, is not distinctive. It’s more what I would call a little jewel of a book — not ambitious in its scope, but perfect at what it sets out to do. Enzo, the dog who narrates the book, has a voice that no reader will ever forget. I hate to use the word “uplifting”, but that’s what this book is, even with the inevitable sadness at the end. Stein published The Art of Racing in the Rain in 2008, so it’s been a six-year wait for his fourth novel, A Sudden Light. (Stein is also the author of two previous novels, which I haven’t yet read.) A Sudden Light has some elements in common with The Art of Racing in the Rain: the Seattle setting, a compelling narrator — in this case, a precocious 14-year-old boy — and an air of mysticism. Trevor Riddell’s bankrupt, recently separated father, Jones, brings him to his grandfather’s mansion (Riddell House) in order to move the old man to a nursing home and sell the property for much-needed cash. However, Trevor discovers that there may be a ghost in the house, and secrets in his family’s history, that will prevent his father and his Aunt Serena from carrying out their plan. Trevor badly wants the plan to succeed, because he thinks that if his father has money in the bank he and his mother will be more likely to reconcile. 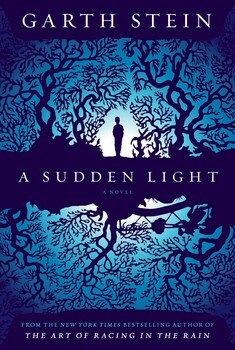 A Sudden Light is told from the perspective of Trevor as an adult, telling the story of the fateful summer when he lived at Riddell House with his grandfather (who may or may not have dementia), his Aunt Serena (who may be mentally ill, evil, or perhaps both), and his father (who is a lost soul, trying to find his way back to his wife and his son, and to come to terms with his dysfunctional family). Trevor’s voice captivated me right away, and I read eagerly for the first third of the book. Then things became problematic for me. Trevor discovers (too easily) old family diaries and letters that reveal many ugly secrets. He encounters a ghost, who helpfully fills in the missing parts of the sordid Riddell family history. Aunt Serena, Trevor’s father’s sister, who has never married and lives with her father as his caretaker, displays increasingly erratic and sinister behavior. I found it especially creepy that she always addresses Trevor’s father as “Brother Jones”. She — like some of her Riddell ancestors — was too much of a stock villain to be a believable character. I should admit I have a problem with ghosts. I think they are usually a silly plot device. Usually, when a ghost appears in a novel, that is the moment when I lose interest. That didn’t happen right away in this book, because I held out hope that the ghost was a figment of Trevor’s imagination. I don’t want to give anything away, but the ghosts do turn out to be other than what they originally seem. Still, not long after the ghost showed up. I began finding the story contrived and unbelievable. I’m not sure why I can easily accept a dog as a narrator, but not a ghost as a character. Maybe it’s because it is a fact, accepted by every sane human being, that dogs do not narrate books, while apparently there are reasonable people who believe in ghosts. Perhaps that’s what life is about–the search for such a connection. The search for magic. The search for the inexplicable. Not in order to explain it, or contain it. Simply in order to feel it. Because in that recognition of the sublime, we see for a moment the entire universe in the palm of our hand. And in that moment, we touch the face of God. 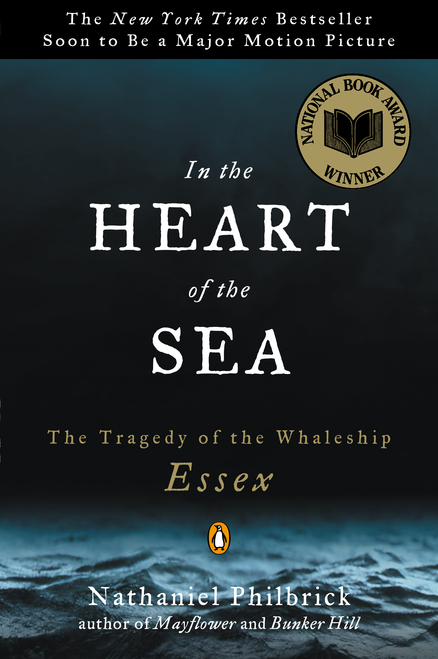 I just saw a preview for the movie version of In the Heart of the Sea: The Tragedy of the Whaleship Essex, one of my all-time favorite nonfiction books. (And by the way, when did the word “trailer” creep into common usage, replacing the unpretentious and much more accurate “preview”?) Seeing a clip from the movie –which included a glimpse of the deadly white whale — reminded me how much I enjoyed Nathaniel Philbrick’s enthralling account of the survivors of the sinking of the Essex. (It won the National Book Award for nonfiction in 2000.) I’ve had a strange fascination with survival stories, especially those that take place at sea, ever since childhood. I grew up near the ocean, and spent most of my summers on boats. I remember lying in my cozy bunk at night, reading Survive the Savage Sea (originally published in 1973, and still in print) by the light of a little battery-powered lamp. Dougal Robertson’s book describes how his boat was sunk by a pod of killer whales, and how his family managed to survive for 38 days in a little dinghy with few provisions. As I recall, they had little more than a bag of onions and some fruit. I felt a little guilty when I complained about the stale cereal and canned vegetables we ate on our boat. When I ran out of tales of shipwrecked sailors, I turned to adventure on land. Alive, by Piers Paul Read, was shocking and gruesome– so it was right up my 14-year-old alley. I don’t think my tastes have evolved much, because I continue to be intrigued by true stories of bravery in the face of danger. 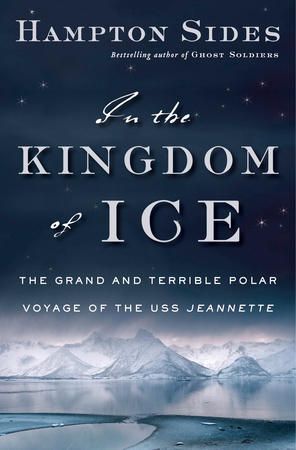 The best one I’ve read recently is In the Kingdom of Ice: The Grand and Terrible Voyage of the USS Jeannette, by Hampton Sides. Sides, a journalist and historian, has written several other excellent works of nonfiction; I especially liked Ghost Soldiers: The Epic Account of World War II’s Greatest Rescue Mission, about a daring raid on a POW camp in the Philippines. Like all the best narrative nonfiction books, In the Kingdom of Ice is much more than an enthralling account of an historical event. Sides paints a detailed picture of post-Civil War society, when many young men who missed the opportunity to fight in the war were looking for opportunities to become heroes. His engaging, and often very funny, portrayal of newspaper titan James Gordon Bennett, Jr. (backer of the voyage), shows us the increasing role of the press. He covers Native American culture in the Arctic . . . the state of scientific and geographic knowledge in the Victorian era . . . and most of all, the enormous human capacity for courage and endurance. Endurance: Shackleton’s Incredible Voyage, by Alfred Lansing, takes place at the other end of the world. The book (originally published in 1959) was just re-issued in honor of the 100th anniversary of Shackleton’s amazing expedition. It’s deservedly a classic. And it’s more uplifting than many survival stories; Shackleton’s entire crew survived their ordeal. Several members of Teddy Roosevelt’s party in The River of Doubt: Theodore Roosevelt’s Darkest Journey, by Candice Millard, were not so lucky. After he lost the presidential election in 1912, Roosevelt planned an expedition to explore the River of Doubt, a previously unmapped tributary of the Amazon. I recommend this book over and over — it’s on its way to becoming a classic in adventure literature. Unbroken: A World War II Story of Survival, Resilience, and Redemption, by Laura Hillenbrand, has to be one of the most moving stories of survival ever written. 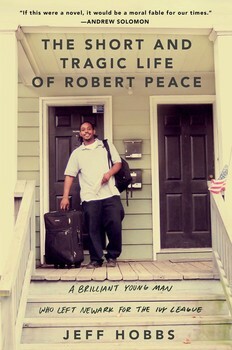 All I can say is that if you haven’t read it, you should. I also think it should be required reading for all high school students. Especially the ones who think they’re deprived if they don’t have the latest iPhone. 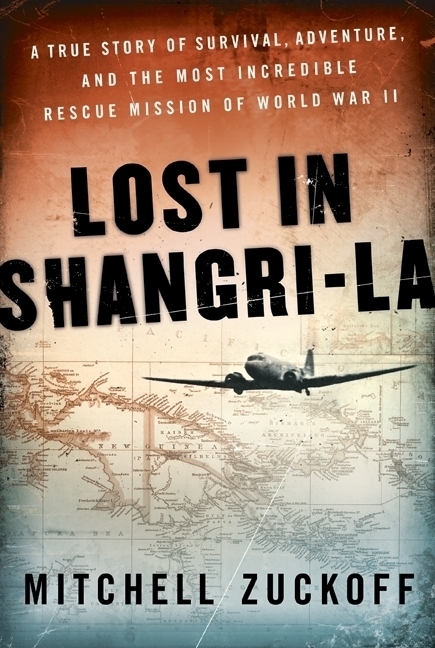 Lost in Shangri-La: A True Story of Survival, Adventure, and the Most Incredible Rescue Mission of World War II, by Mitchell Zuckerman, is unusual in that one of the heroic survivors is a woman. A plane is shot down over the cannibal-infested jungles of New Guinea, with only three survivors, all of whom are injured. This book didn’t get the attention it deserved when it was published, but it’s one of the best nonfiction page-turners I’ve ever read. Batavia’s Graveyard: The True Story of the Heretic Who Led History’s Greatest Mutiny, by Mike Dash, has it all: shipwreck . . . mutiny . . . murder . . . and survival. When a Dutch ship sinks off the coast of Australia, the survivors take refuge on a desert island — where they are at the mercy of a fanatical band of mutineers. It’s another “truth is stranger than fiction” story that reads like a thriller. The miners’ journey into the underworld and their miraculous return is an epic tale for all time. In his new book, Deep Down Dark, journalist and former Times staffer Héctor Tobar proves equal to the occasion. 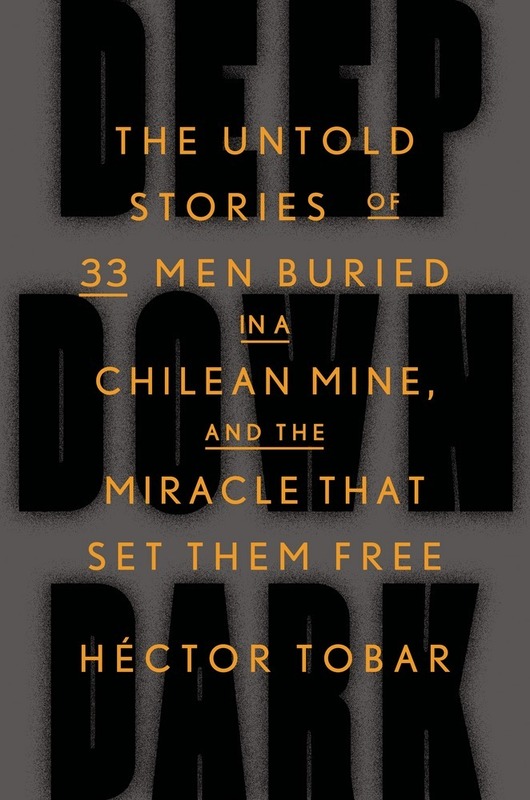 Weaving together the drama of the miners’ harrowing ordeal below ground with the anguish of families and rescuers on the surface, Tobar delivers a masterful account of exile and human longing, of triumph in the face of all odds. 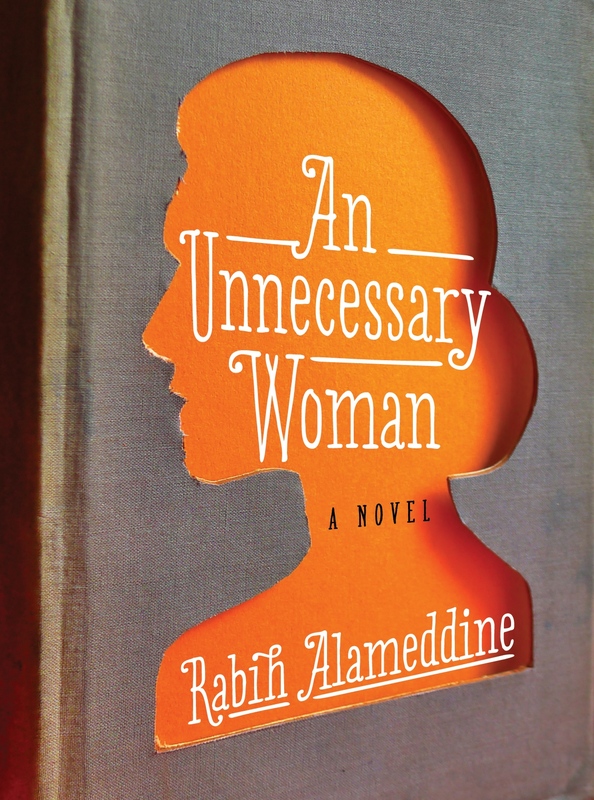 Taut with suspense and moments of tenderness and replete with a cast of unforgettable characters, Deep Down Dark ranks with the best of adventure literature. Yet a part of you still believes you can fight and survive no matter what your mind knows. It’s not so strange. Where there’s still life, there’s still hope. What happens is up to God. Author events are often memorable experiences; when things go right, they can be magical. (I dislike calling them “readings” or “signings”. Yes, author events almost always include reading and signing — but events that truly connect readers and authors involve much more than that.) There’s something very special about meeting an author and hearing him or her read from and discuss a beloved book. I feel very fortunate I’ve had the chance to hear some incredible authors read from their work — Chris Bohjalian, Ann Hood, Elizabeth Berg, M.L. Stedman, Jan-Philipp Sendker, Gillian Flynn, Bob Spitz, Melanie Benjamin, Lisa Genova, Robert Kurson . . . too many to list. I’ll never forget choking up as I listened to Richard Russo describing how his mother’s example taught him to fall in love with reading. However . 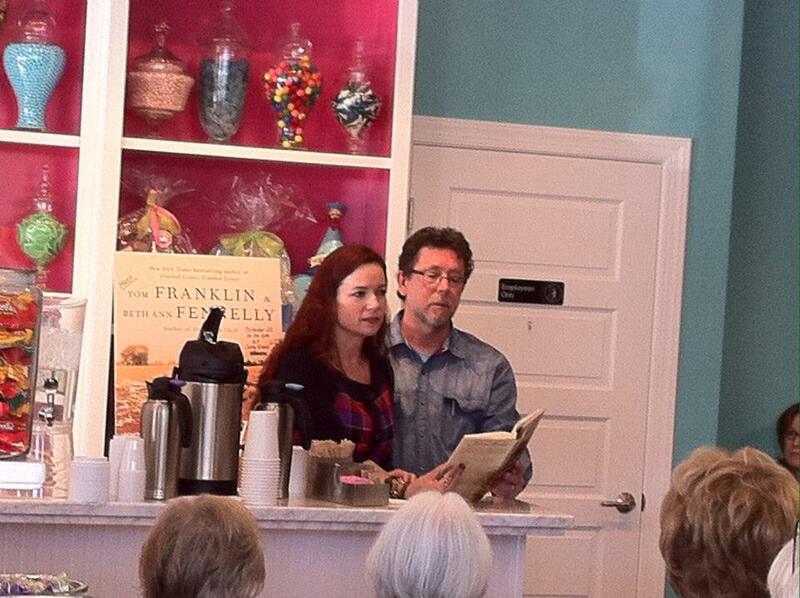 . . so much can go wrong with author events. Maybe hardly anyone shows up, and it’s embarrassing and awkward for all involved. Perhaps the author reads . . . and reads . . . and reads, not noticing that the audience is shifting in their seats. Maybe the author gives a terrific presentation, reads a lovely teaser from the book, answers some interesting questions . . . and then everyone departs without buying the book. Or possibly we’ve misjudged the size of the crowd, and we run out of chairs — or worse, books. And there are the inevitable problems that prevent authors from arriving at the venue: flight cancellations, traffic jams, weather issues (which have included flooding and blizzards), and family emergencies. We organized an event with ornithologist David Sibley and his plane suffered a bird strike. You just can’t anticipate everything that might happen. Almost without exception, authors are gracious and delightful people, surprisingly skilled at public speaking and answering questions from readers. (I say “surprisingly” because I imagine many of them are introverts and need to make a huge effort to be outgoing.) I’m sure they hear the same questions over and over: “What’s your writing routine””; “Where do you get your ideas?”; “What have you been reading lately?”; “What’s your next book about?”; ad infinitum — but they nearly always respond warmly and enthusiastically. 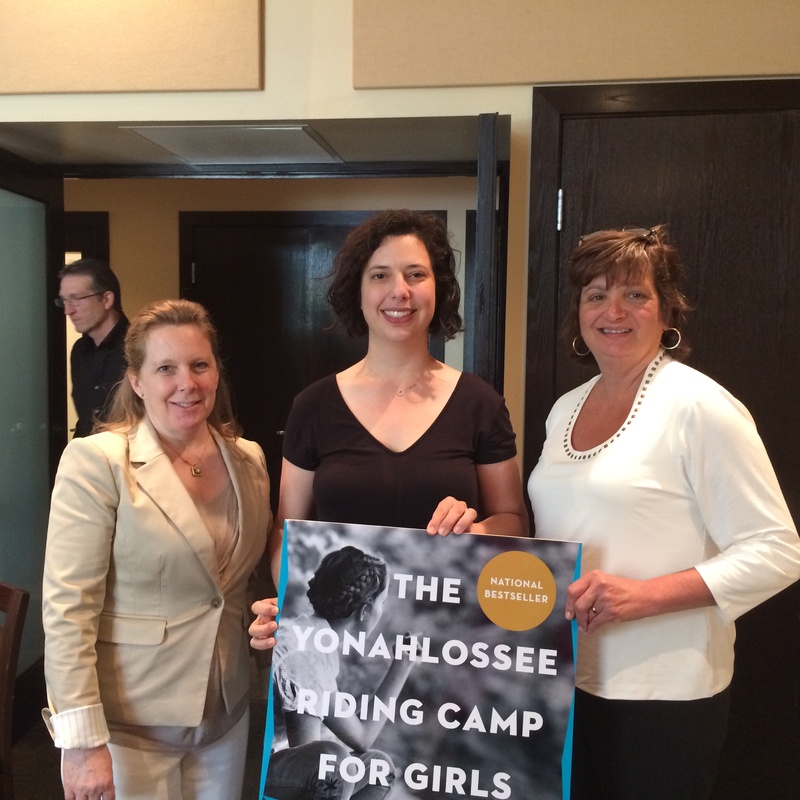 At a booksellers’ conference, I once was seated at a lunch table with six or seven authors. They spent the entire meal one-upping each other with tales of their most humiliating events. I had a few anecdotes of my own to add — including the time the author told the audience not to buy the book from our store, because it was “cheaper on Amazon”. Without getting involved in a discussion about Amazon (which is far beyond the scope of this blog post), let me say one thing: Amazon does not bring authors to your community. Publishers decide which authors to send on tour and then pay for them to come to a bookstore, library, or community center near you. Someone from your local bookstore coordinates the arrangements with the publisher, finds a location, orders the books, publicizes the event — and then crosses his or her fingers that you show up, and maybe even buy the book the author is promoting. More often than not, author events are free. I’ve attended more than I can count, and I don’t think I’ve ever left thinking that I wasted my time — even when I thought the event was close to disastrous. There’s always something to learn. I know not everyone is lucky enough to live in an area where author events are frequently held. I am envious of New Yorkers, who seem to have dozens of events to choose from every day of the week. As publishers’ budgets get tighter, fewer and fewer authors are sent on tour. Some authors go on the road at their own expense, organizing their travel and gratefully accepting invitations from book clubs. There are very few prima donnas among authors. (We did have a request from one well-known author for a particular brand of tea, but that’s unusual.) I hope you have the chance to go to an author event soon — it’s the best entertainment bargain available! Books everywhere, and costing less than manuscripts — in quantities that simply stun the mind. Imagine how the world would look if anyone could buy one. What needs has any man, besides those needs we share with beasts? And then I knew: he has to read. They cast no letters for the whole first month. Instead they smelted, wreathed in noxious smokes, to try to find a metal alloy that would hold. They stooped around the forge like witches, eyes red-rimmed, hands black, their faces draped in clotted veils. What kind of man was this? What kind of stunted and inhuman being, to whom Peter had been yoked? For all the years he worked with him, he tried to understand. The truth was that he never really knew. Peter came as close as anyone: he’d seen the master’s childlike wonder and delight, and then the darkness that erupted, demons lurking just beneath the surface every time. Alix Christie uses a clever and effective framing device to tell Peter Schoeffer’s story. The novel begins with, and is punctuated by, the 60-year-old Schoeffer’s conversations with Abbot Trithemius, a monk who wants to learn about “the true beginning of the glorious art of printing”. Peter is reluctant to “blacken the master’s name” and reveal the crucial roles he and Fust played in Gutenberg’s enterprise. He wonders if “what they made will prove a force for good or ill”. 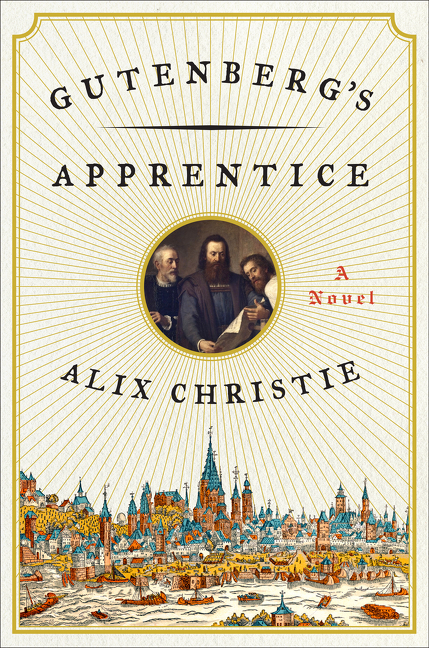 Gutenberg’s Apprentice is rich with historical detail — perhaps too rich for some readers. The politics of church and state in medieval Mainz were corrupt and complicated, with feuds involving church authorities, merchants, and townspeople. In 1462, Archbishop Adolf II sacked the city, killing hundreds of citizens. While it’s important to understand the political and religious climate in Mainz during the time Gutenberg’s Apprentice takes place, the sheer amount of detail can be confusing and at times detracts from the main storyline. Christie, like the hero of her novel, was apprenticed at a young age to master printers, starting with her grandfather. She now owns and operates a 1910 letterpress. In 2001, she read a brief article in the New York Times about new discoveries that scholars of early printing were making about Gutenberg’s first types. 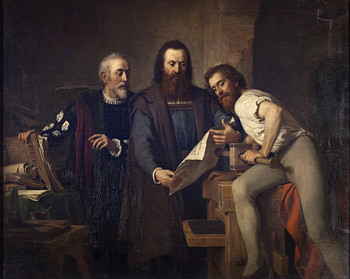 Her interest sparked, she learned that Gutenberg was not a lone genius, as previously believed, but succeeded with the help of two key partners. The invention of the printing press — believed by many historians to be humanity’s most important invention since the wheel — transformed society in ways that Gutenberg and his contemporaries could never have envisioned. In a letter to readers, Christie says: “My aim was not simply to record history, but to explore the interior struggles of people living in a time of cataclysmic change with eerie echoes of our own”. Digital technology has profoundly changed our society — and in ways that pioneers of the computer age never anticipated. I have always loved books — not just reading them, but feeling the weight of them in my hands and looking at them on my shelves (and on my tables, my floors, in my car . . . everywhere). I feel comforted when I am in a room surrounded by books. Recently, though, I’ve been reading more e-books, and I enjoy the convenience when traveling and the ability to read in bed in the dark. But reading an e-book just isn’t the same experience for me. Reading Gutenberg’s Apprentice made me wonder how much of our pleasure in reading has to do with reading words printed in ink on paper. Jason Merkoski (one of the developers of the Kindle) says, “I think we’ve made a proverbial pact with the devil in digitizing our words”. Merkoski, who says he “worked in a modern version of Gutenberg’s workshop” wrote a book called Burning the Page: The Ebook Revolution and the Future of Reading, in which he waxes poetic about his love of print books (“If you’re like me, you’re passionate about books as things you can touch, that you can dog-ear or annotate, and that have covers you’ve come to enjoy”) but then goes on to say that reading is becoming a technology-based experience and that the culture of reading is evolving in a positive way. Merkoski’s book is certainly self-serving, but he raises some interesting questions. 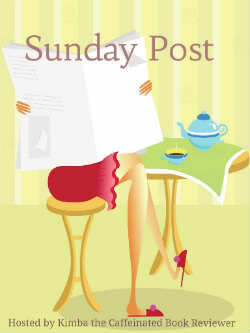 Physical books, he says, have limitations and e-books are their natural continuation, adding to the reading experience. E-books, according to Merkoski, enhance reading by making what was once “primarily a solitary and individual activity” a social experience. What do you think? Are e-books the next step in an evolutionary process that hasn’t moved forward substantially since the 15th century? Or are they, as Peter Schoeffer might say, “crude and ugly” facsimiles of “real” books? The Gutenberg Bible was unveiled at the first Frankfurt Book Fair (founded by Peter Schoeffer) in 1454 — 560 years ago this week. Happy Birthday to the publishing industry!